Initial concerns that gene editing technology might not work on humans are substantial evidence supporting subsequent Broad Institute patents, judges suggest Monday. U.S. 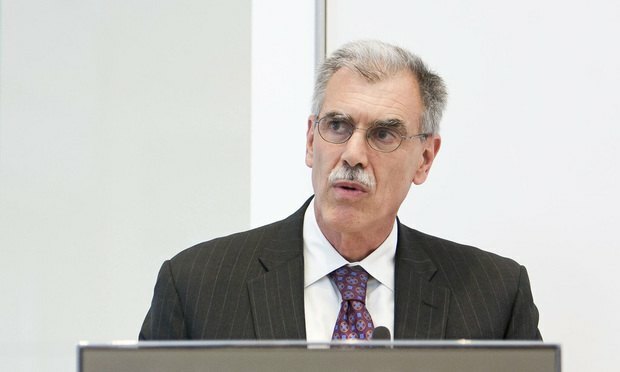 Solicitor General Donald Verrilli Jr. Photo: Diego M. Radzinschi/ALM. It doesn’t look as if Harvard and MIT will have to share its patents on revolutionary CRISPR-Cas9 gene editing technology with the University of California any time soon.